If you buy Plug & Mix V.I.P. bundle, then you are a "Very Intelligent Person". Each plug-in in the V.I.P. 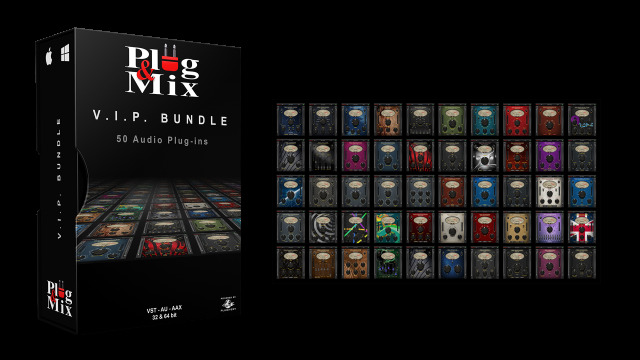 series costs only $49 individually, but when you purchase the Plug & Mix "V.I.P Bundle" you spend only $249 MSRP for the entire collection! That is ONLY $5.50 per Plug-in ! You are going to love working with Plug & Mix because we're "user-friendly" towards you and your wallet. Once you have purchased or upgraded to V.I.P. 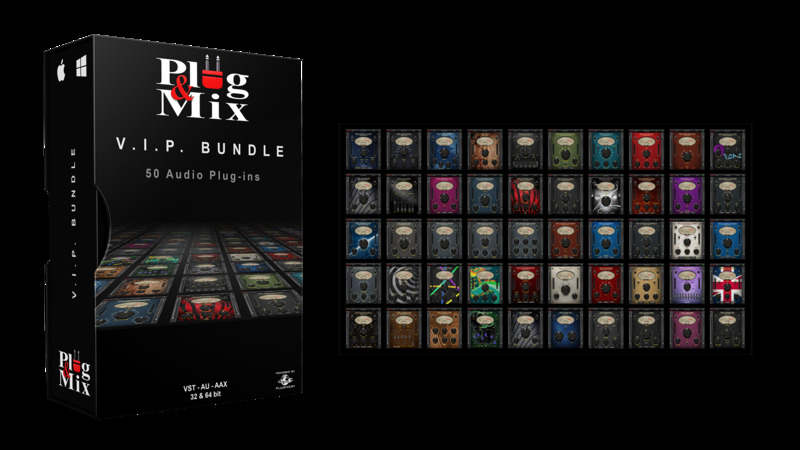 Bundle status, all subsequent plug-ins released for the V.I.P. series will be FREE of charge for you!